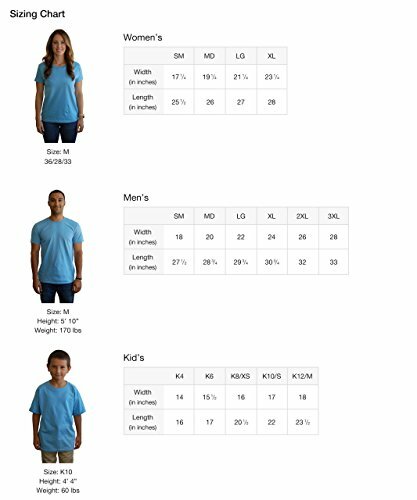 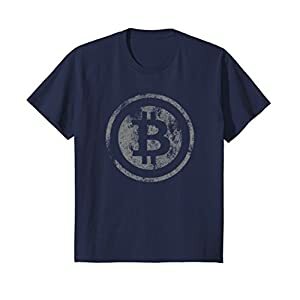 A T-Shirt especially made for fans of bitcoin, blockchain, bitcoin mining & cryptocurrencies! 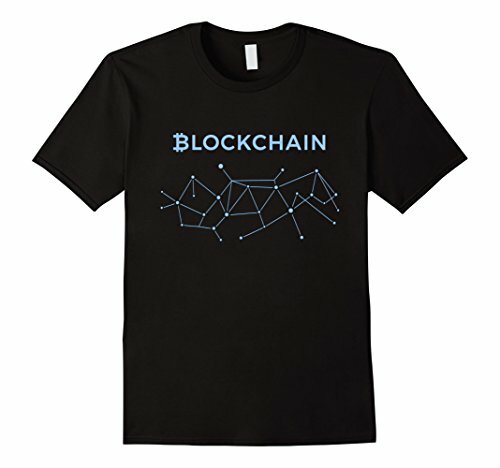 Show that you’re part of the blockchain! 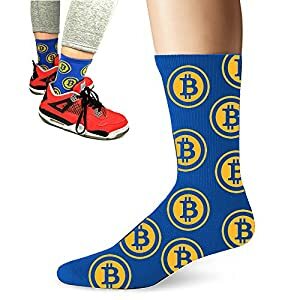 Also a great gift idea for persons that love the bitcoin cryptocurrency! 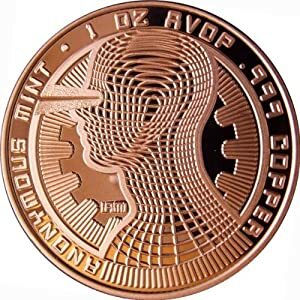 Be part of the blockchain! 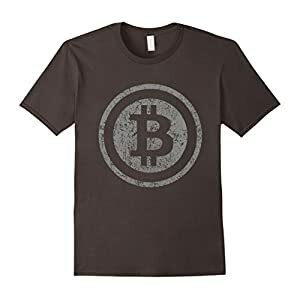 A T-Shirt especially made for fans of bitcoin, blockchain, bitcoin mining & cryptocurrencies! 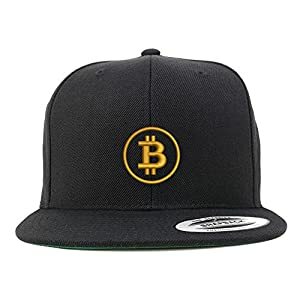 Show that you’re part of the blockchain! 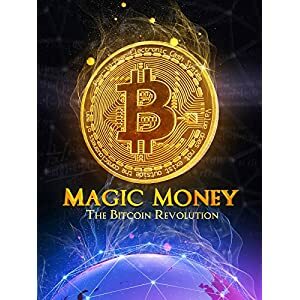 Also a great gift idea for persons that love the bitcoin cryptocurrency! 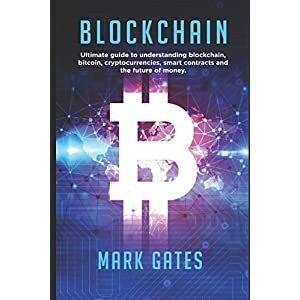 Be part of the blockchain!